The bipartisan Innovation Act is the best bill yet when it comes to fighting patent trolls. To help explain the bill's various provisions, we've put together a six-part series on what exactly the Innovation Act does. 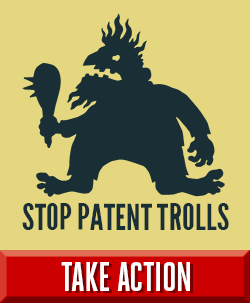 While it won't fix every problem with the patent system, it includes a powerful set of proposed reforms that—taken together—will significantly reduce the threat of abusive patent trolls.